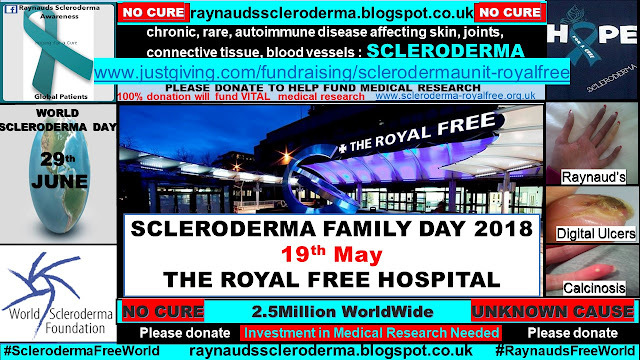 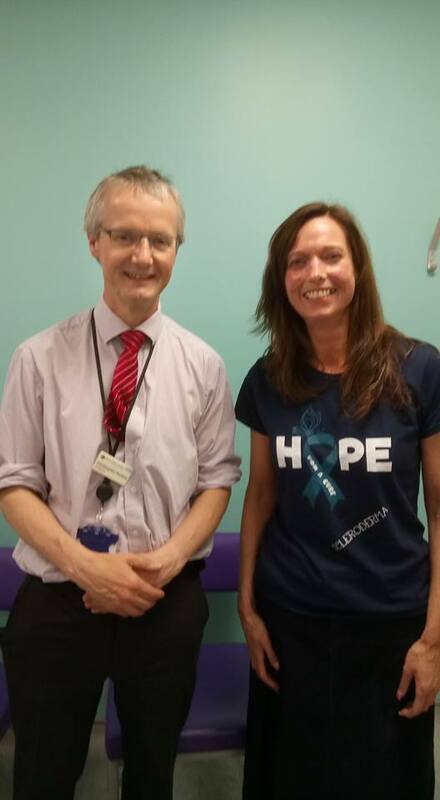 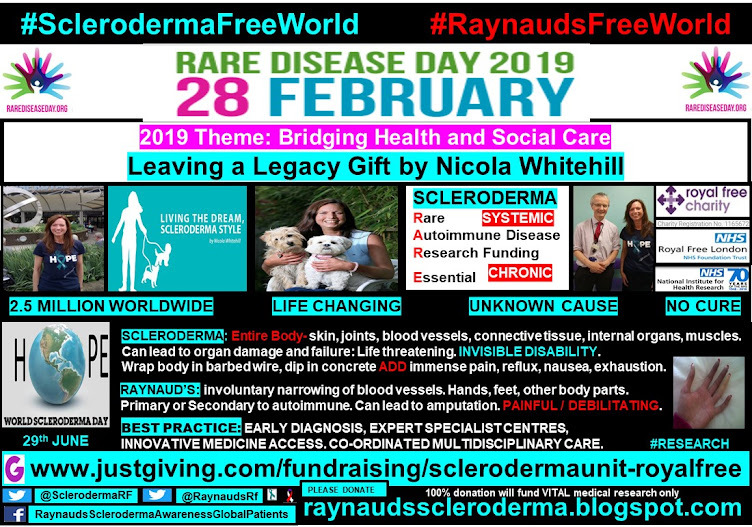 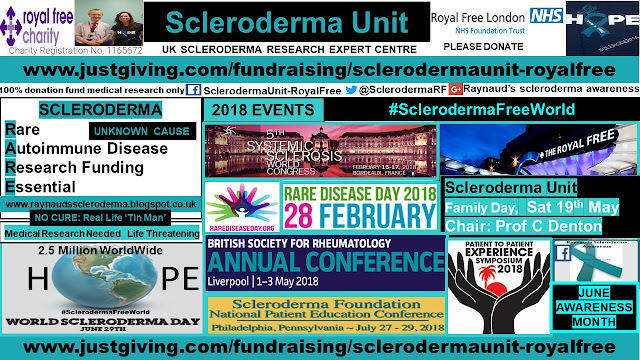 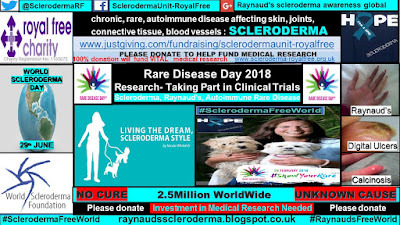 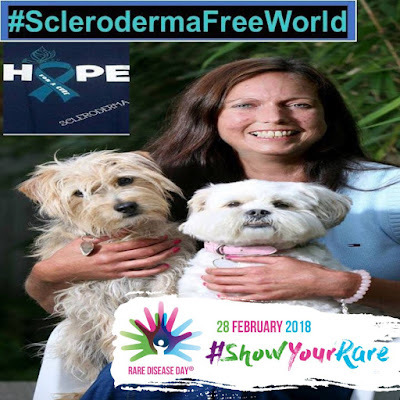 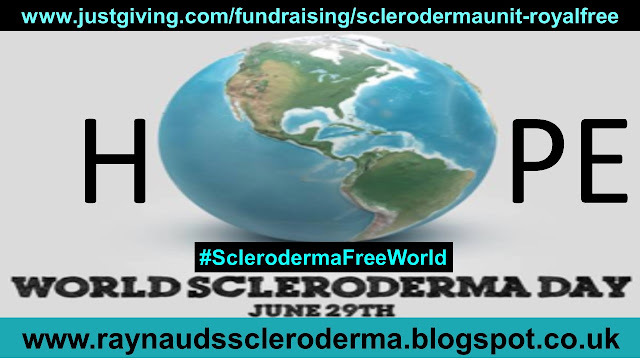 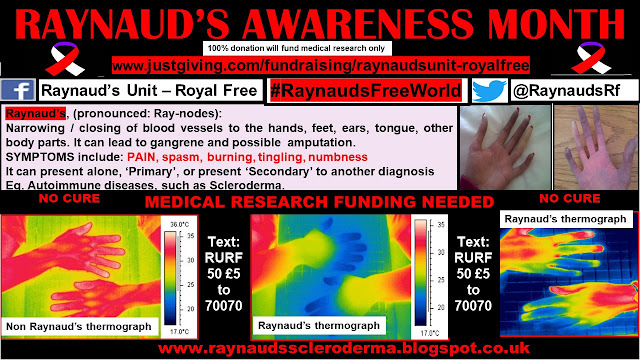 Raynauds Scleroderma Global Patients: Live Twitter: Why RESEARCH investment is so important to the Scleroderma, Raynaud's: Autoimmune Rare Disease, patient. 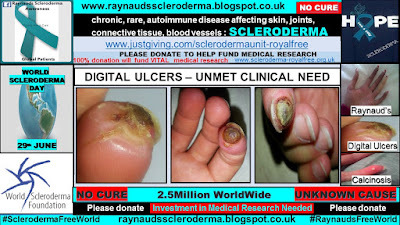 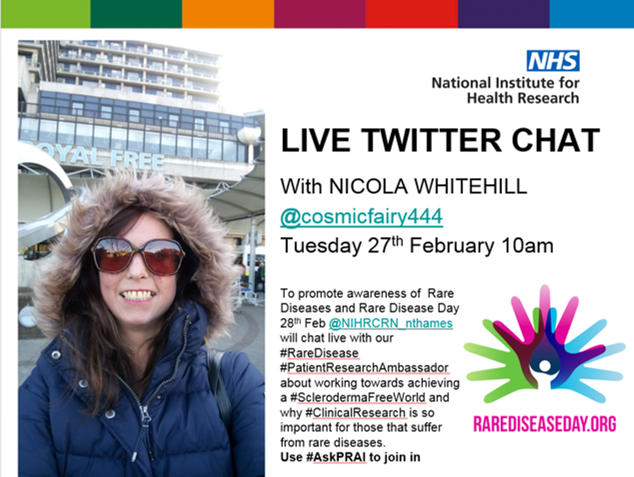 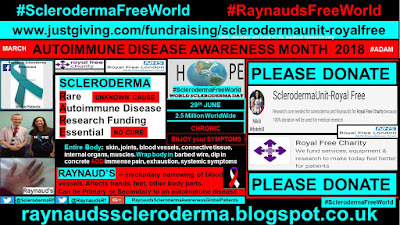 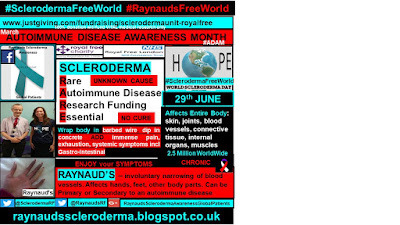 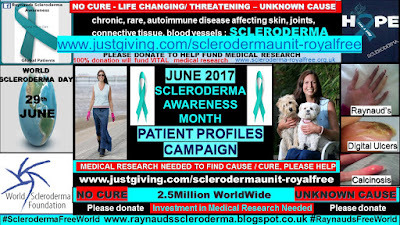 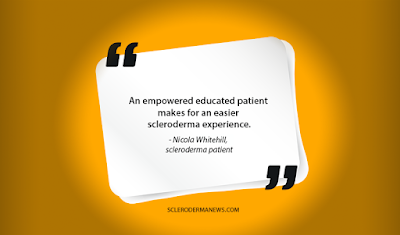 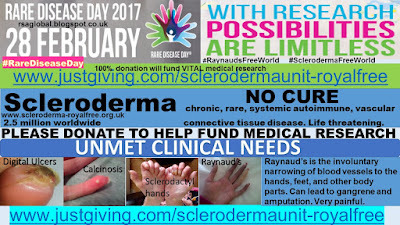 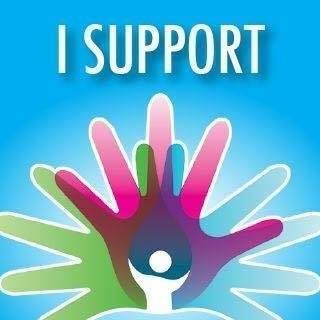 Live Twitter: Why RESEARCH investment is so important to the Scleroderma, Raynaud's: Autoimmune Rare Disease, patient. 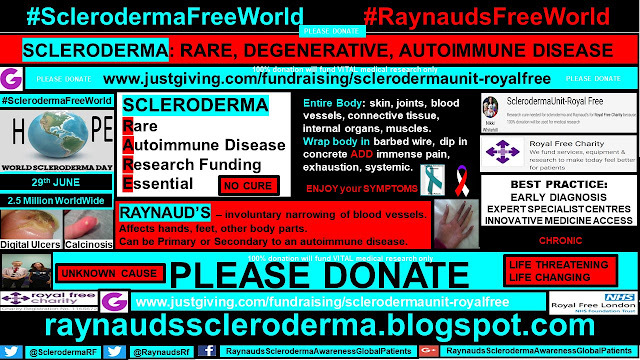 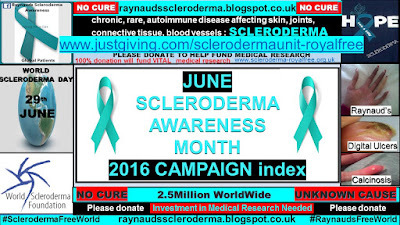 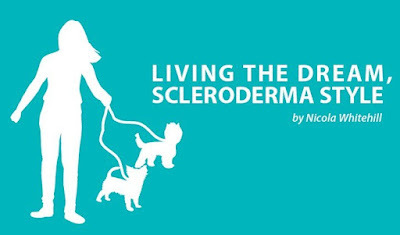 Why RESEARCH investment is so important to the Scleroderma, Raynaud's: Autoimmune Rare Disease, patient. 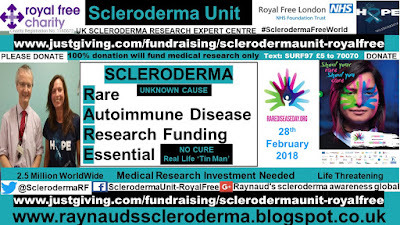 Tues 27th February 2018, 10am GMT.